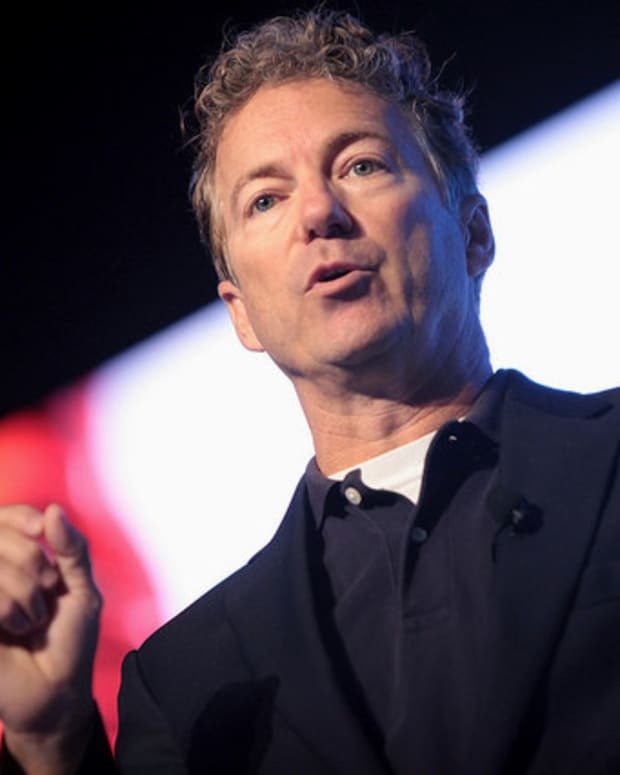 In a Nov. 18 interview with Jenna Lee on Fox News, Republican presidential candidate Sen. Rand Paul of Kentucky said the U.S.should stop all arm sales to Middle Eastern countries until they start accepting refugees (video below). 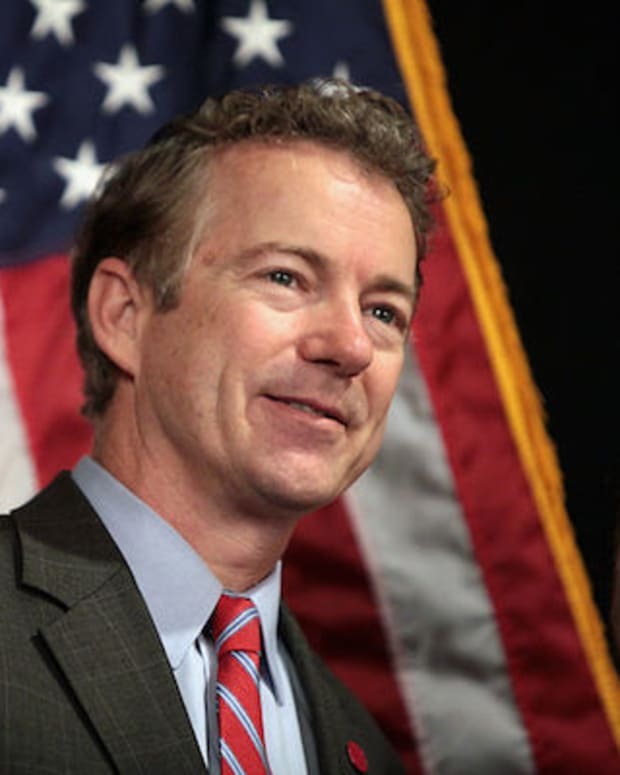 “One of the biggest supporters of Sunni terrorism in the world is Saudi Arabia, Qatar is up there, UAE is up there," Paul said. 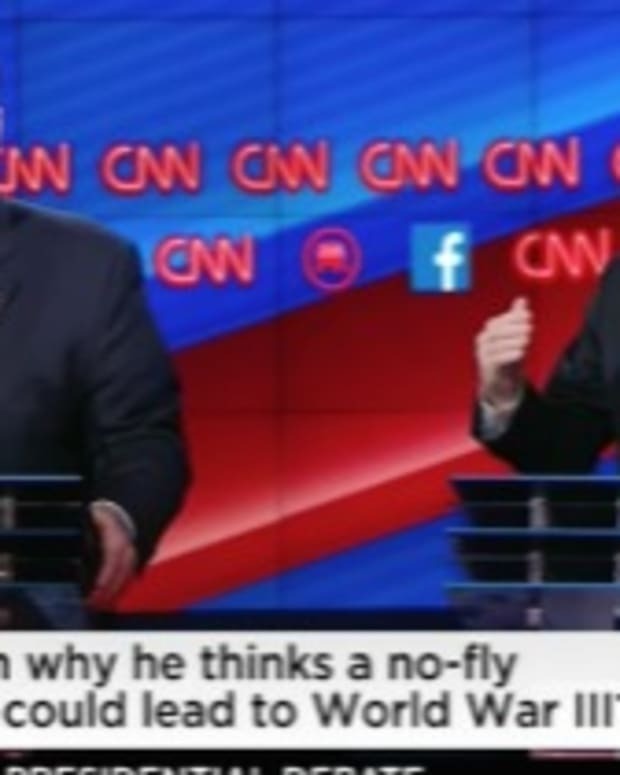 "Sometimes government, sometimes private donors. 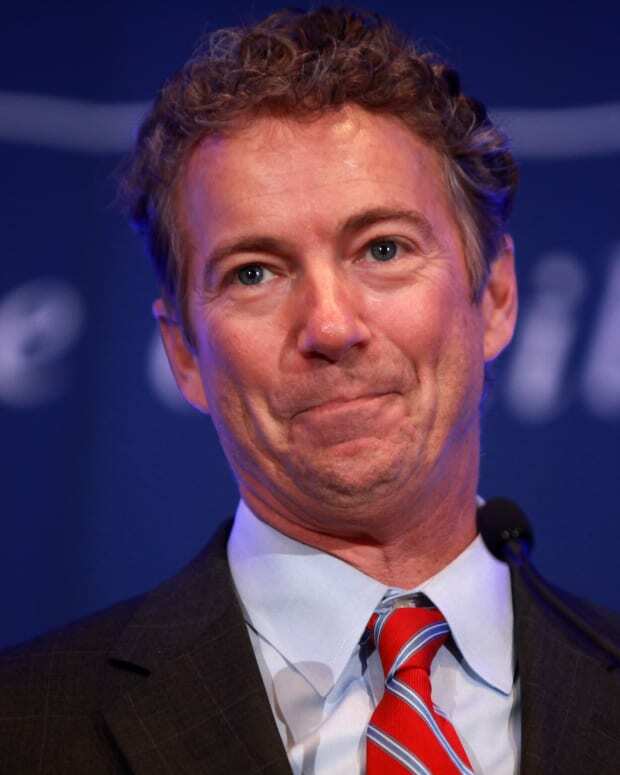 Paul also mentioned in the interview that he is not in favor of greater surveillance on American citizens in the wake of the Paris terrorist attacks on Nov. 13 that claimed the lives of at least 129 people. 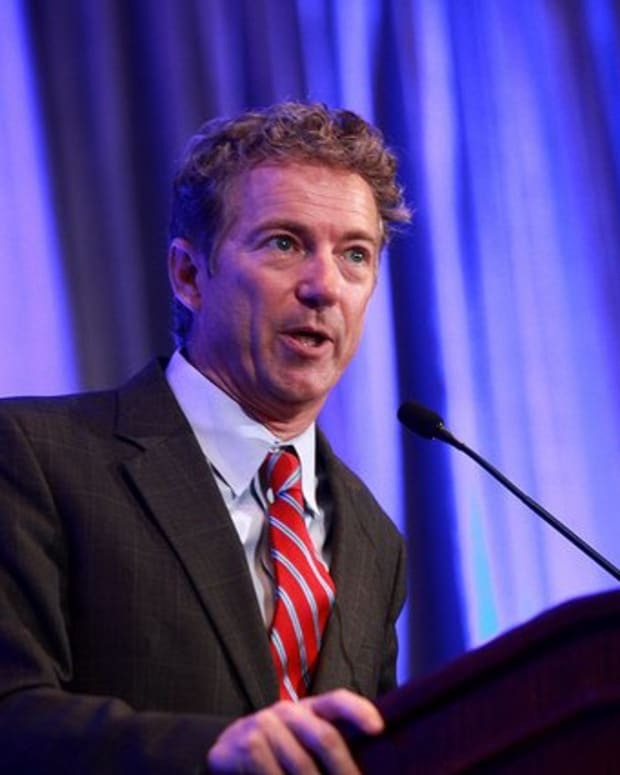 “I’m not for giving up more liberty,” Paul said. 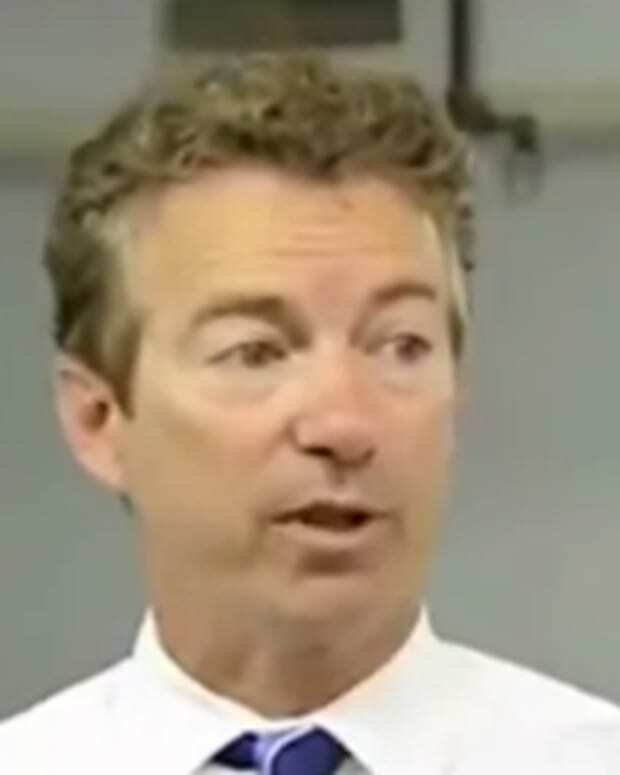 Paul’s Fox News interview comes just days after he introduced legislation to prevent terrorists from entering the U.S. as refugees, as announced on RandPaul.com. 1) Aliens already admitted from high-risk countries have been fingerprinted and screened, pose no terrorist risk, and are being monitored for terrorist activity. 2) Enhanced security measures are in place to screen future applicants and prevent terrorists from entering the country. 3) DHS&apos; visa entry-exit system is 100 percent complete and a tracking system is in place to catch attempted overstays. A 30-day waiting period would also be imposed for all entries to the U.S. in order for background checks to be completed, unless the traveler is already approved through the Global Entry program. 1) Screening of entrants is sufficient to prevent terrorists from entering the country. 2) DHS&apos; visa entry-exit system is 100 percent complete and a tracking system is in place to catch attempted overstays. “The time has come to stop terrorists from walking in our front door,” Paul said in the legislation announcement, according to his website. “The Boston Marathon bombers were refugees, and numerous refugees from Iraq, including some living in my hometown, have attempted to commit terrorist attacks. 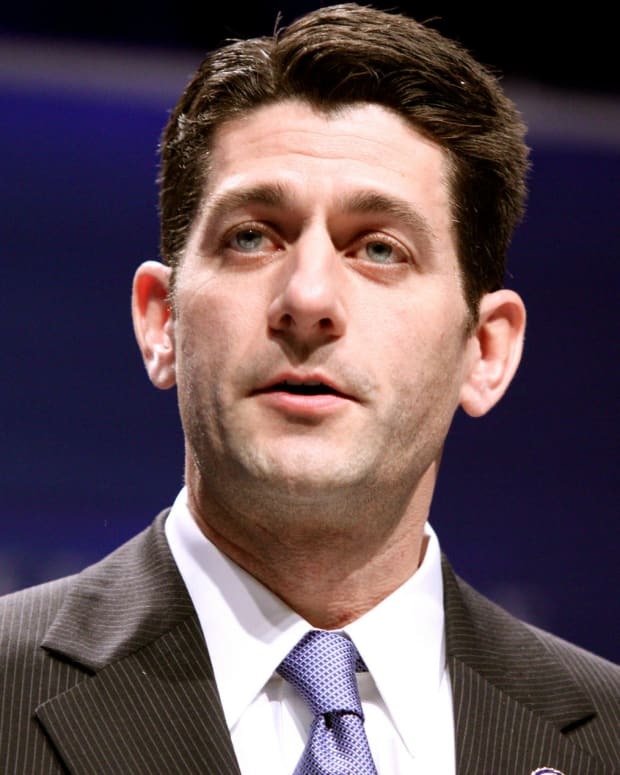 Paul proposed similar legislation in 2013.